There is no better way to celebrate the festival of lights that with a wine whose story is inspired by the stars. Cool fact: Stellekay means "Home of the Stars." 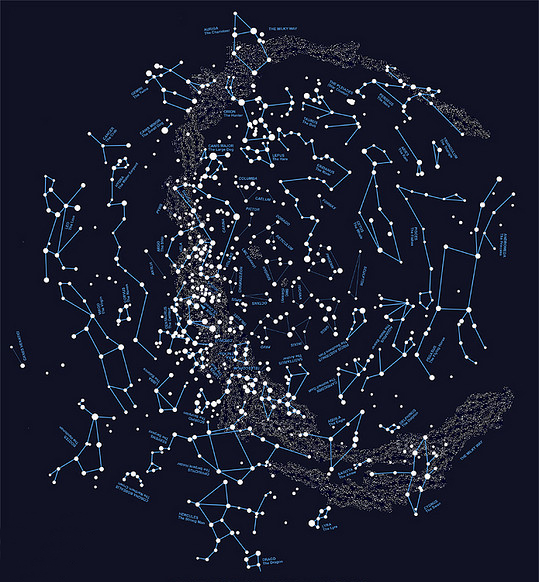 Stellekay Winery, a boutique, red wine producer in Stellenbosch names their wines after the constellations. Each bottle features a unique constellation. The winemaker, Ntsiki Biyela, a star herself, was named South Africa's Woman Winemaker of the Year in 2009. So as you're planning your Hanukkah meal, we recommend popping open a wine filled with light.